I went to Puerto Rico in November for a business program I’m in and oh my gosh, I had so much fun! I could go on and on about the great time I had with the program but most of it is irrelevant to this blog post. I had an interesting experience at the resort we stayed at, the Ritz Carlton. 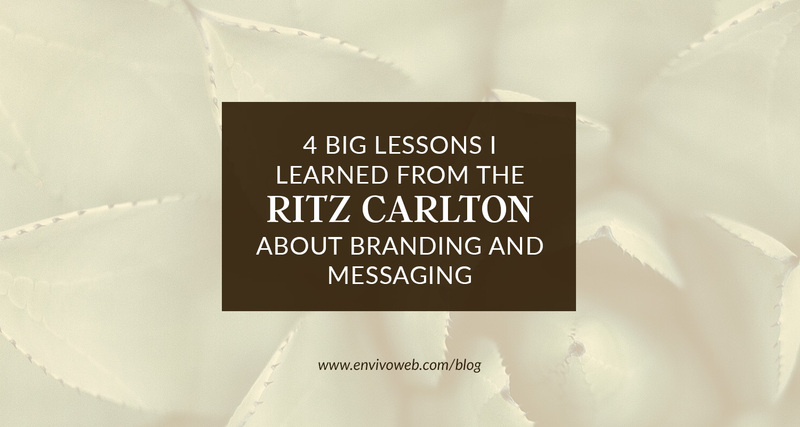 I learned a lot about branding and messaging during my stay through the interactions I had with their brand. I want to share my takeaways with you. Click here to keep reading.